It is great to hear NickNack with another original mix to share with us. This one is titled “Timebomb” and it definitely feels it exploding in my ears in the best way possible. This starts out very strong and continues to progress into more and more awesomeness. Definitely great production done by NickNack, but let’s be real, I expect that from him! He does good work. 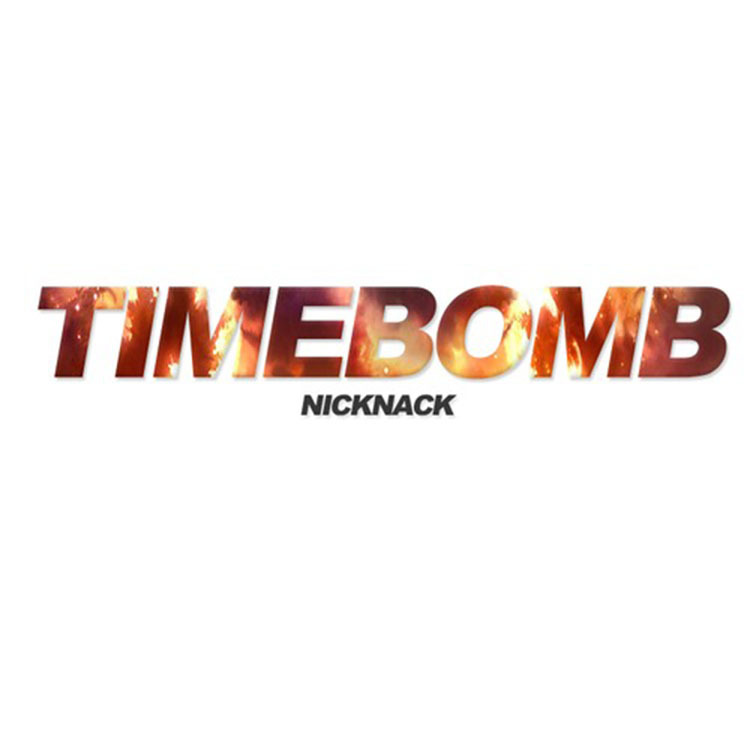 Check out “Timebomb” and download it since it is free! Check out more of NickNack on Instagram, Facebook, Soundcloud, and Twitter.